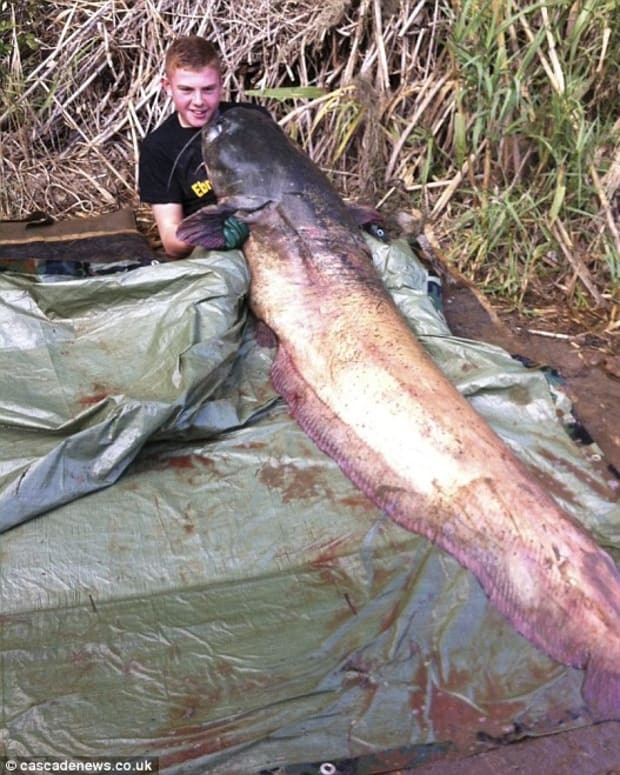 One fisherman took to social media to share his pride after his daughter made a world record-breaking catch. 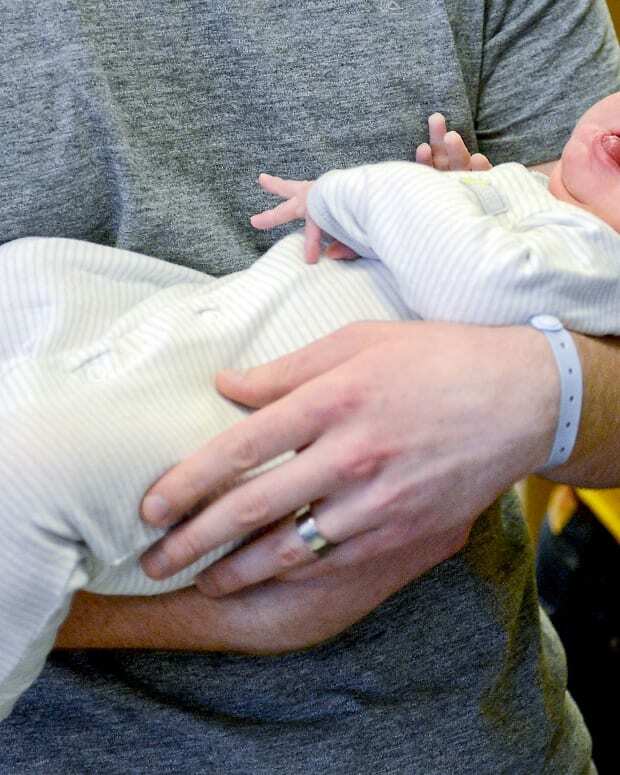 Captain Chip Van Mols has been fishing with his daughter, Jada Holt, since she was young. 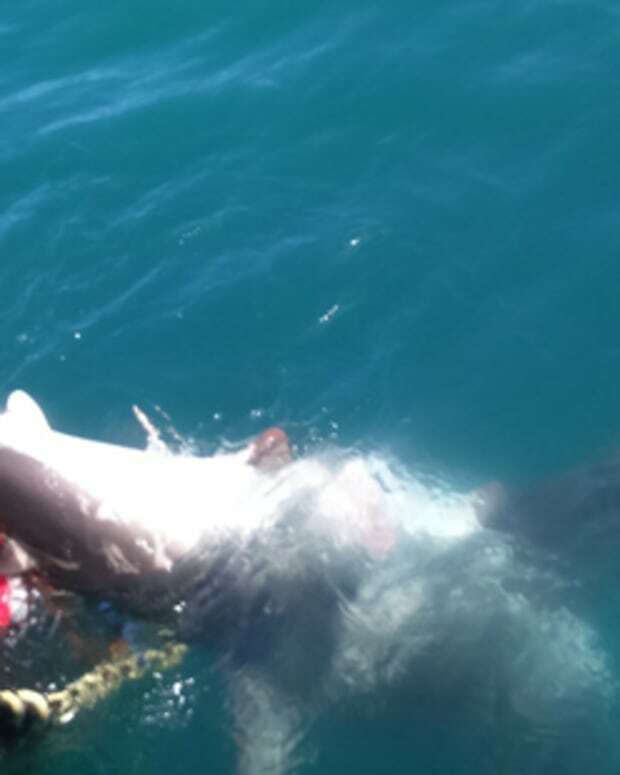 Van Mols is a legendary fishing captain in his own right, but Holt made headlines last week by catching what’s believed to the the fourth largest Atlantic Blue Marlin ever weighed, Grander Watch reports. 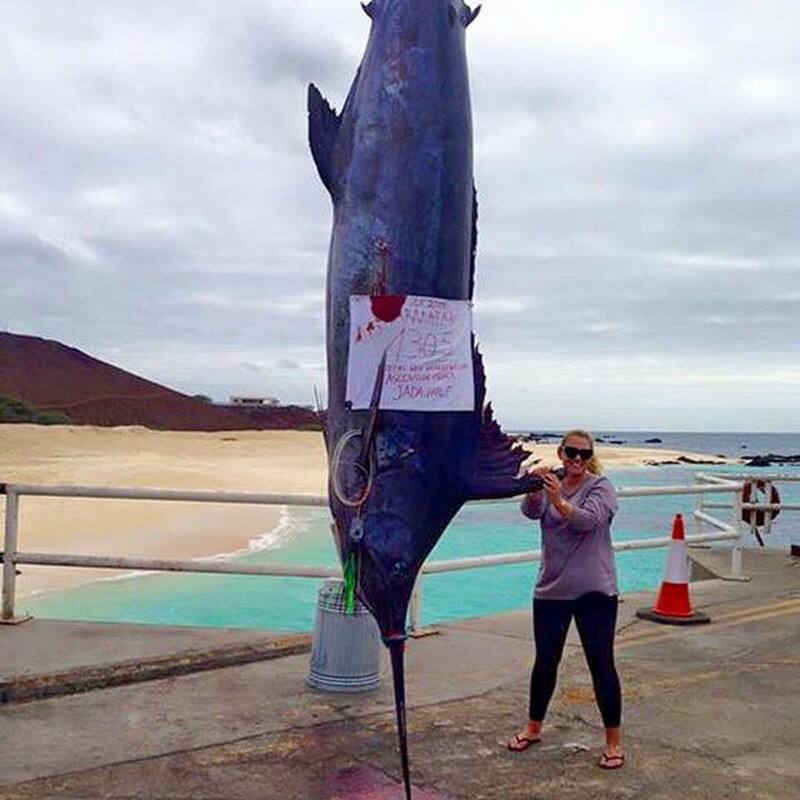 Holt made the catch near Ascension Island, halfway between Africa and Brazil. 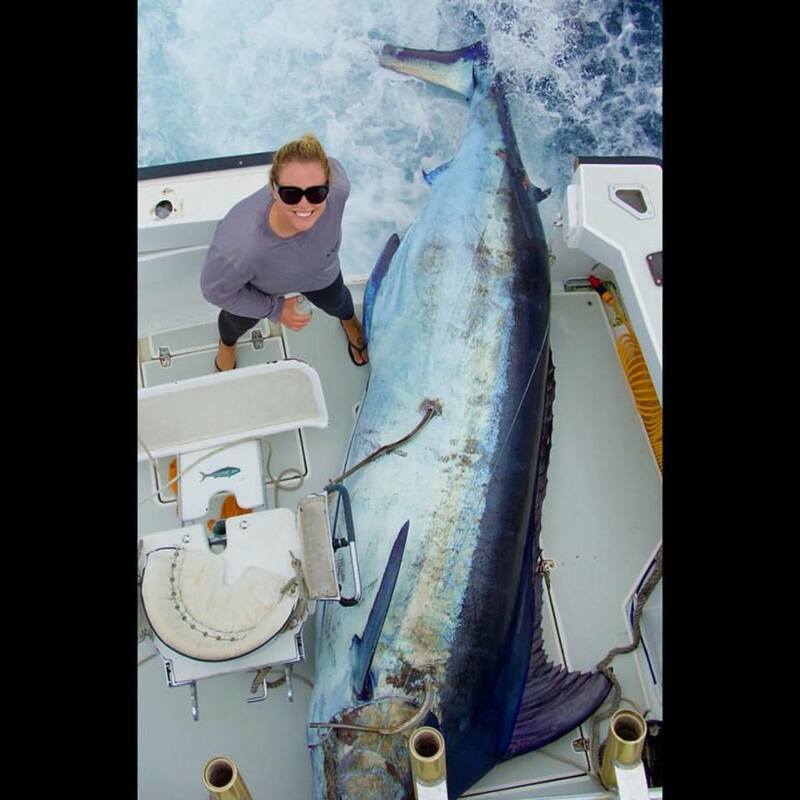 Holt’s fish weighed in at a whopping 1,305 pounds, and it took 15 minutes for Holt, her father, and two other captains to reel it in. 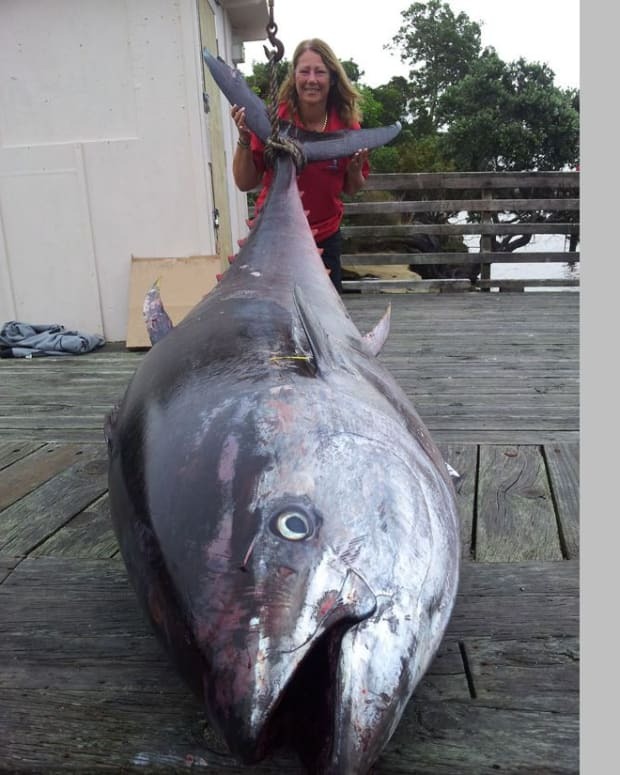 She is now in the running for the 130 pound women&apos;s all-tackle Atlantic blue marlin world record, according to her Instagram page. 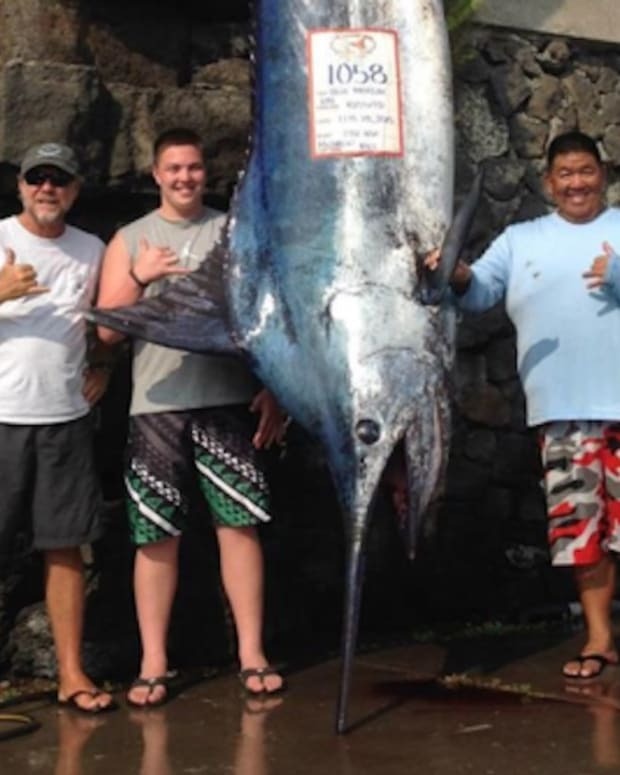 Though it’s unclear if and when officials will deem Holt’s catch a world record, Van Mols wrote on Facebook that he is one “proud papa” and put a photo of his daughter’s recent catch next to a 514-pound Blue Marlin Holt caught when she was younger.